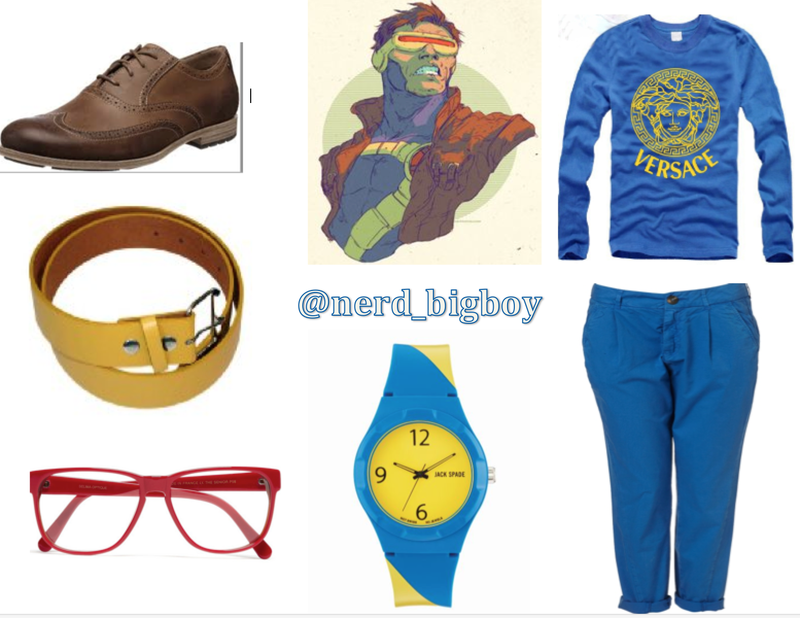 With these outfits I decided to use color schemes from two of cyclops’s most notable outfits from the comics. One would be from the famous colors of the 90’s television show, X-Men. The other would be from the 80s comic book outfit or from x-factor uniform . I wanted to give little nods to each character’s powers or personality. 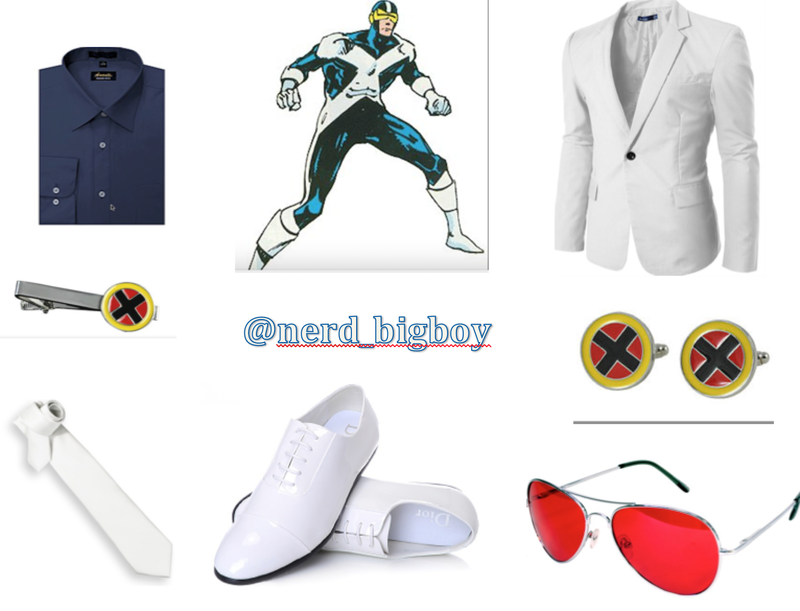 In this case, Cyclops’s Causal I gave the outfit red framed glasses for his optic powers and red sunglasses for his formal. Please let me know what you guys think of the ensembles.